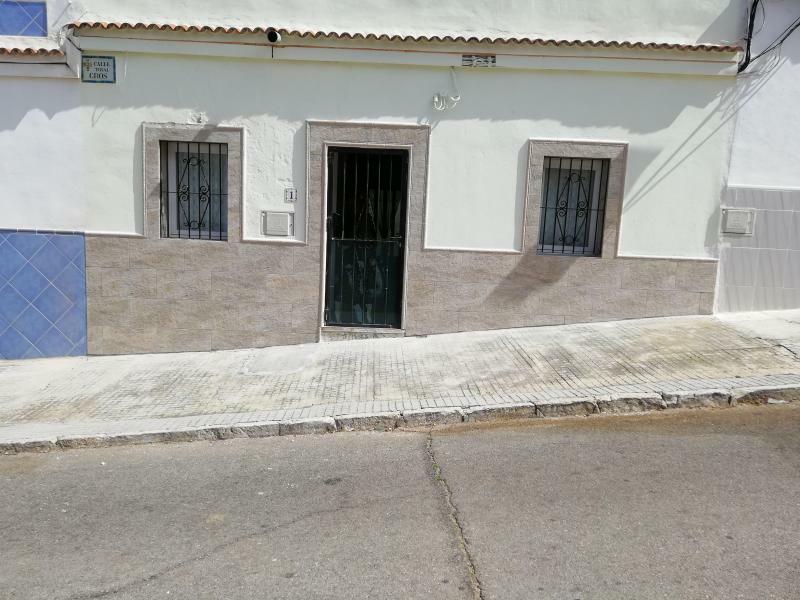 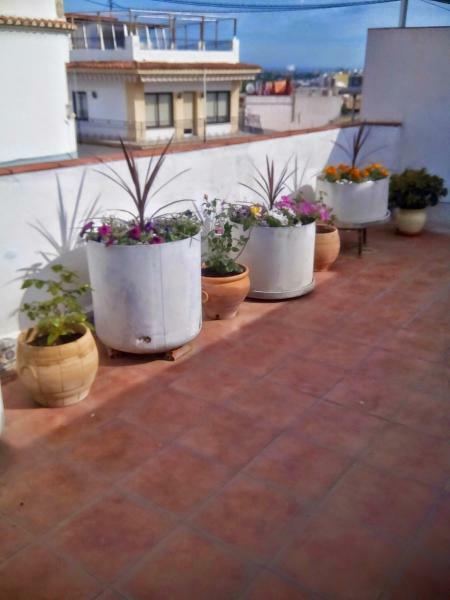 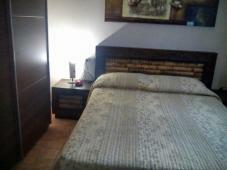 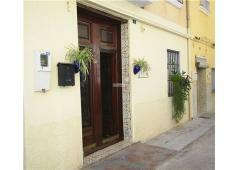 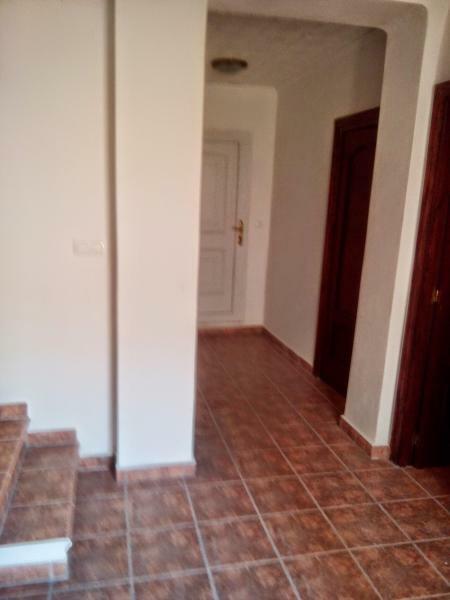 3 Bedroom Townhouse in the old town of Oliva. 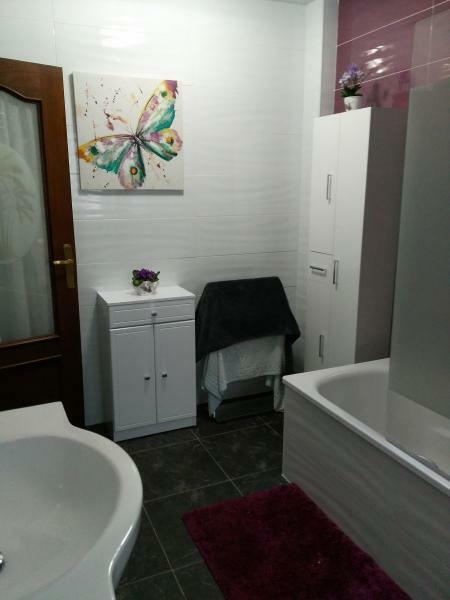 2 Bathroom. 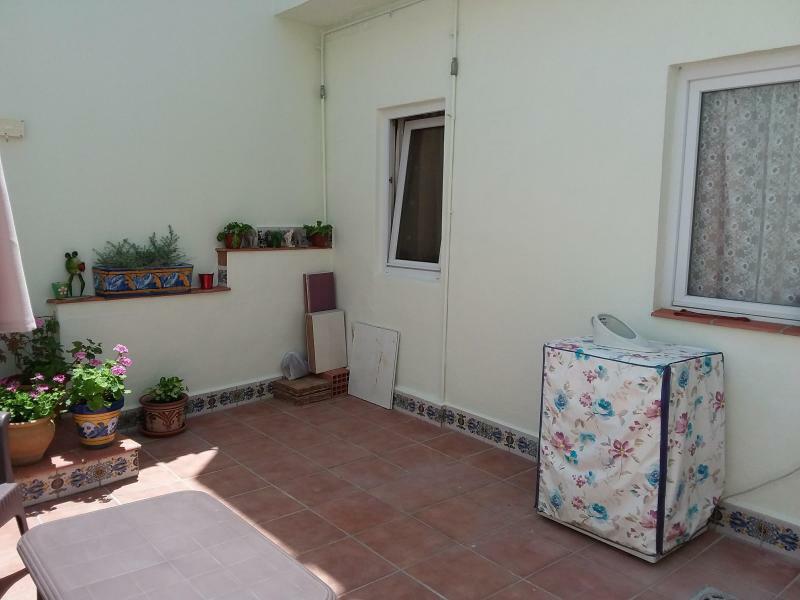 Large Terrace and small Patio. Lounge and Kitchen upstairs and bedrooms downstairs.. 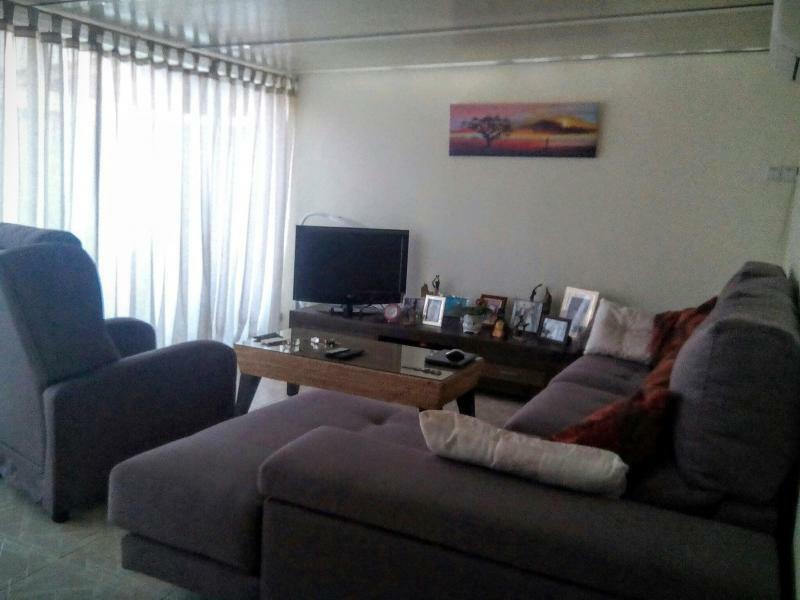 Selling fully furnished apart from a couple of items. 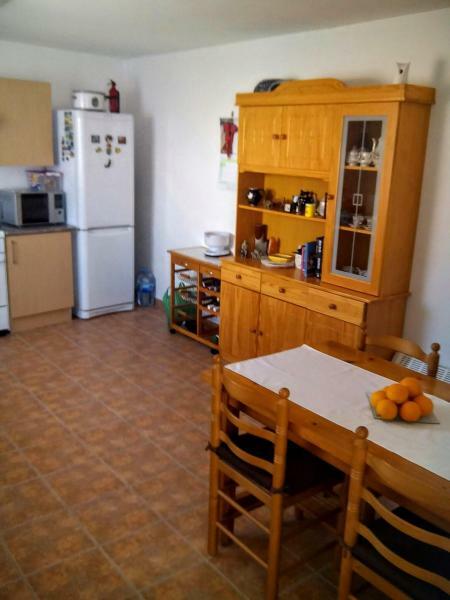 All white goods included.. No work needed just move in.. 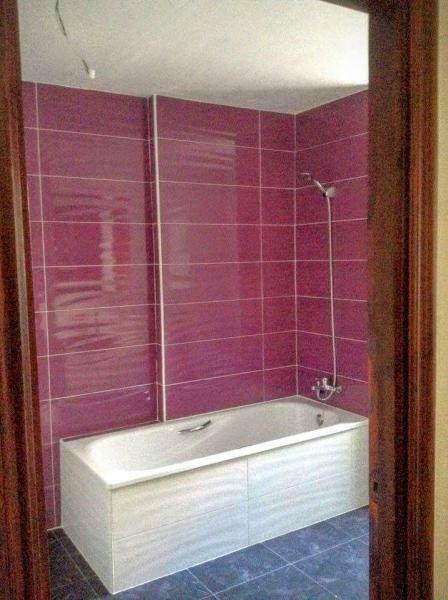 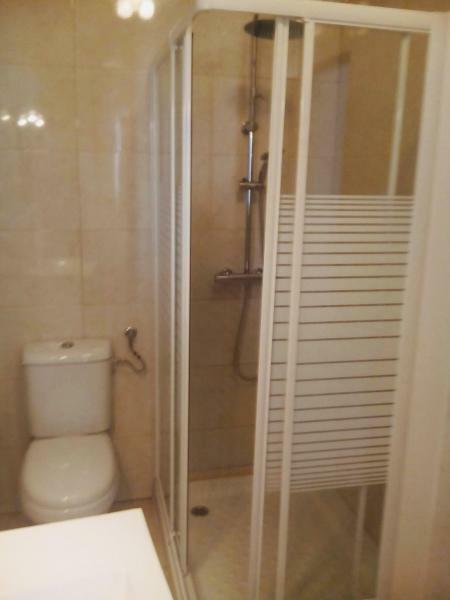 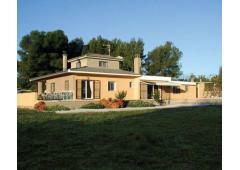 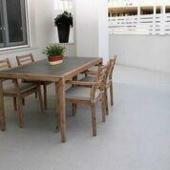 Condition Renovated over the past 4 years to a very high standard.